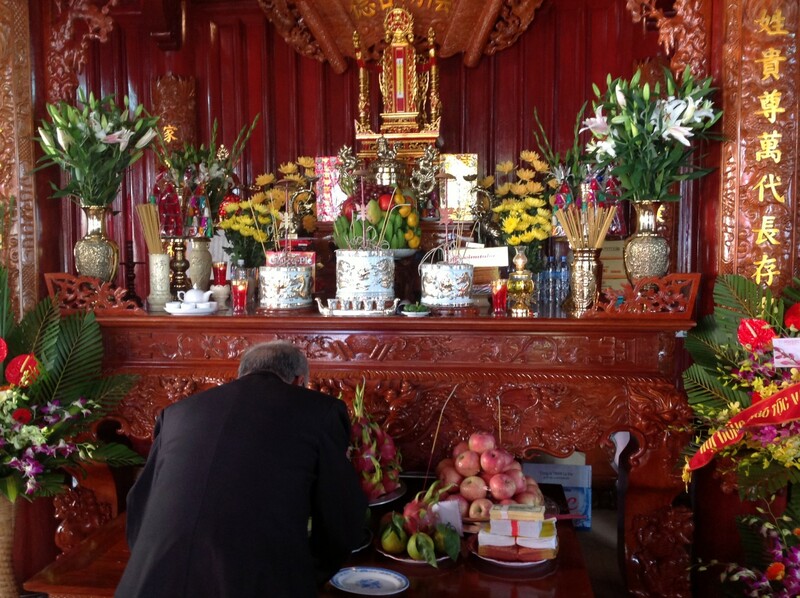 Tet holiday in Vietnam is one of the most important occasions for Vietnamese people. At that time, all the members of family will gather to wish luck, happiness and health to each other. This is also a good chance for them to express love to their family and friends. In particular, in Vietnam, at Tet holiday, there are some interesting traditional customs which are considered as the beauties in Vietnamese culture. 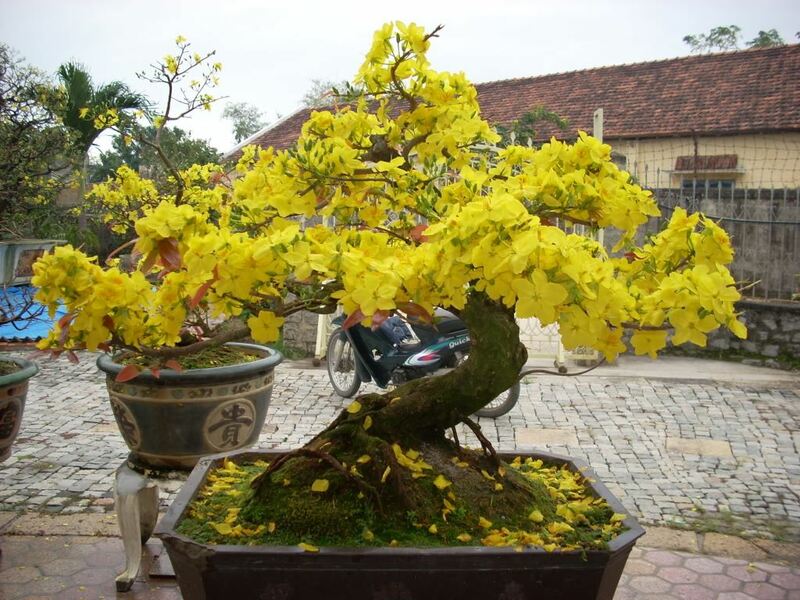 On Tet holiday, Vietnamese people have the habit of planting and contemplating beautiful flowers. It is because they believe that brilliant flowers can make their life in the next year better. In the middle of December in Lunar calendar, people start choosing kinds of flowers to take care of. Not many people can do this because it is very difficult to plant and take care of bonsai. 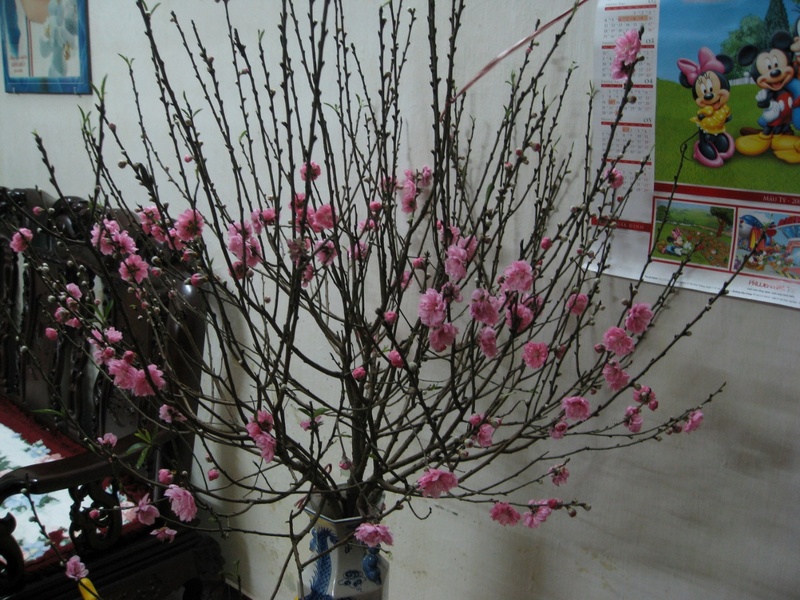 The traditional kinds of flower in Vietnam are peach blossom and apricot blossom. On Tet, Vietnamese people usually buy them to decorate for their house. 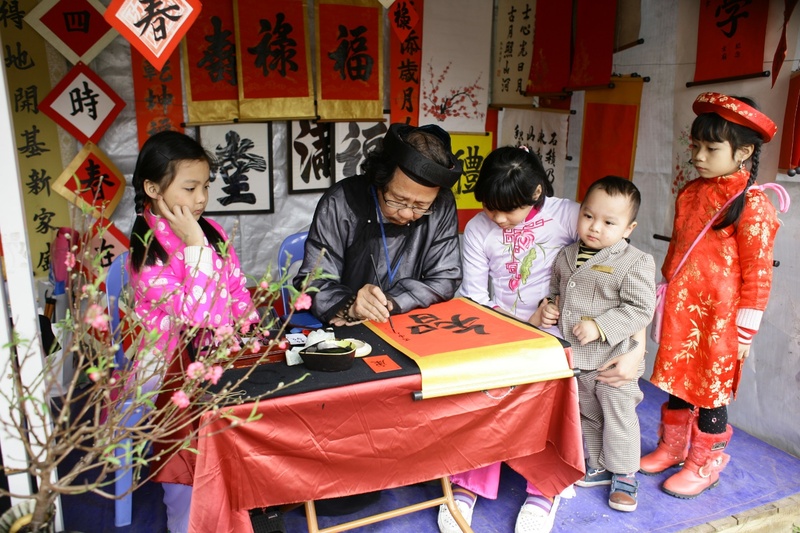 It is one of Tet activities considered as the symbol of luck and success in New Year. Moreover, to make this peach and apricot more beautiful. They usually use led light to hang on them. This decoration will make these kinds of flower more twinkle and sparkling. They put flowers in the gravest places in the house such as living room or in the front of the house. According to the legend, in each of families in Vietnam, Kitchen God is who help people to keep fire and protect their house. Therefore, he knows all what happen in this house in year. It is the reason why Vietnamese people always respect Kitchen God. In the end of a year, Kitchen God take responsibility to return heaven to tell Jade Emperor about what happens in this house in old year. 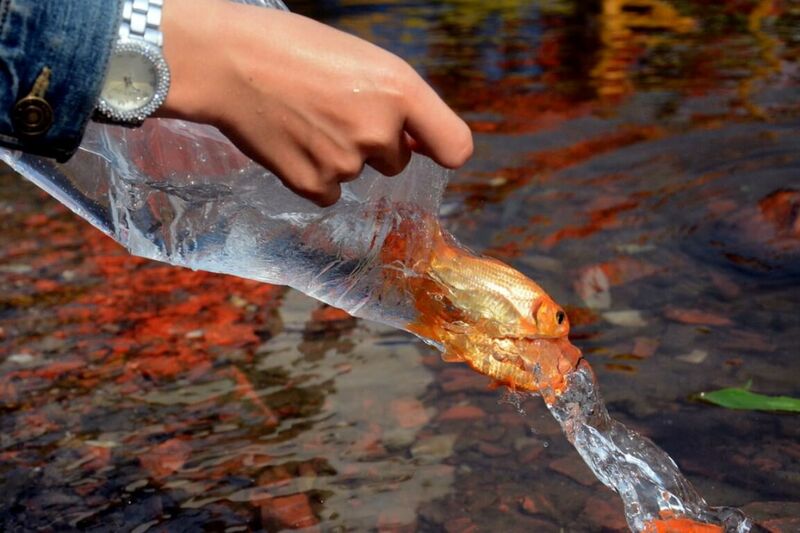 At that time, Vietnamese people usually release golden carps as the means of transportation for Kitchen God. This is a nice traditional custom with spiritual meaning of local people. 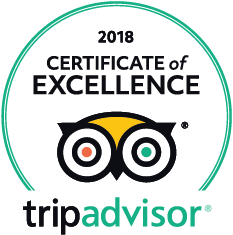 Please view Indochina tours for more information. Vietnamese people believe that New Year’s Eve is when the sky and ground connect with each other. It will make special and holy atmosphere. Therefore, they need to express their respect to this moment. At 0:00 am of the New Year, they will visit the nearest pagoda to pray for the good and take fire from these pagodas to their house. The pagoda will prepare the fire and they will burn incense sticks under this fire and take them home. Then, they put these incense stick to ancestor alter, which can bring them a peaceful life in the New Year. For thousands of year, this is one of the most important Tet activities for Vietnamese people on Tet holiday. On Tet holiday, Vietnamese people always go to the market to buy necessary items for family and themselves such as meat, onion, phrynium and so on. Besides, they usually go to see confucian scholar to receive luck words for worship. 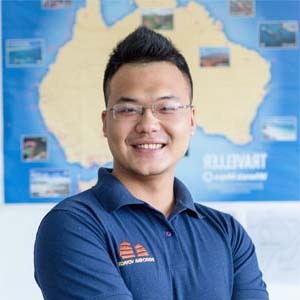 These words can be Tam, Phuc, Duc, Tri and so on. It expresses the hope that their children will do well at school and have success in the future. Furthermore, the meaning of these words is the representative for Vietnamese people’s wish. There is also Tet market nearby the historic University – The Temple of Literature in Hanoi, so you can visit there on Tet to have your own lucky words. The mentioned are some interesting traditional customs of Vietnamese people on Tet holiday in Vietnam. When visiting Vietnam in this special occasion, you should ask your travel consultant to arrange 1 day Hanoi city tour in Tonkin Elegance 8 days tour for example, in order to take part in these activities. It will be a memorable experience for your Vietnam tour packages.